Just steps away from sugar-sand and shelling. 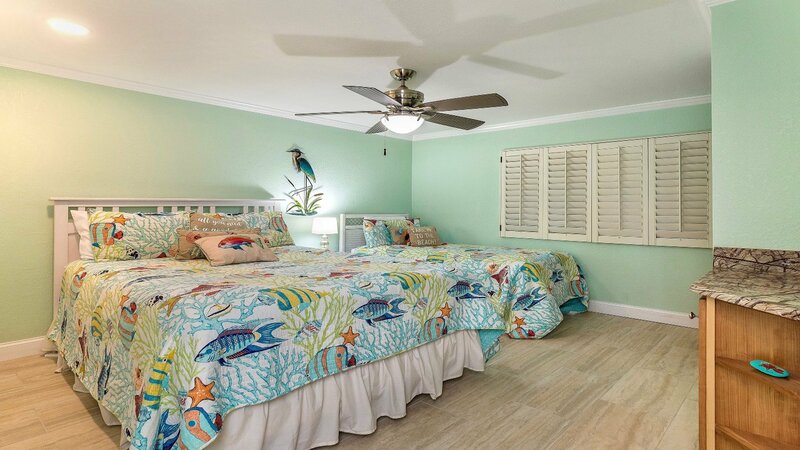 Escape to paradise at Pointe Santo de Sanibel centrally located on Sanibel Island. 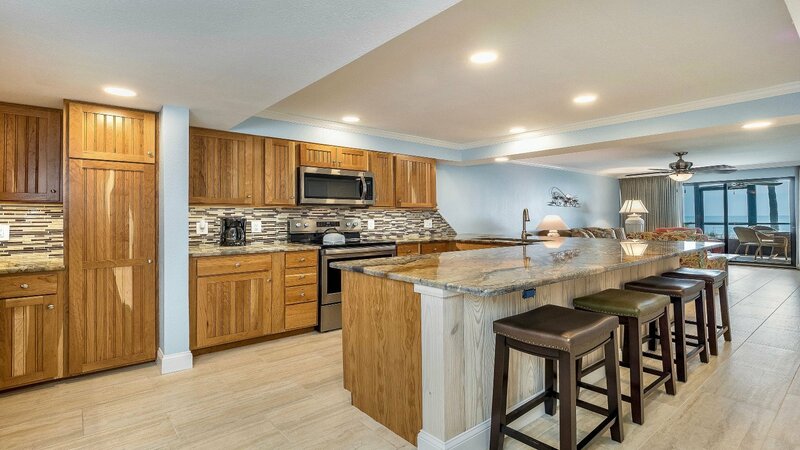 Just remodeled entirely, Condo E-6 has a ground floor walkout where you step directly from your lanai onto the tropical shores of Sanibel Island. 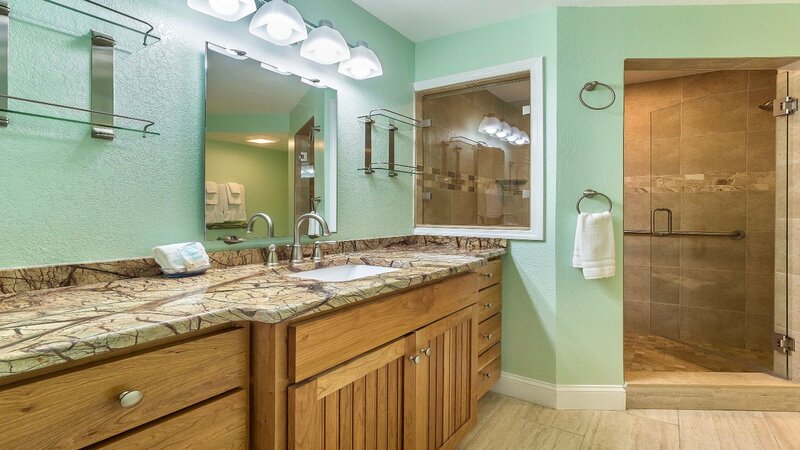 Enjoy a comfortable stay with all the amenities at this paradise away from home. 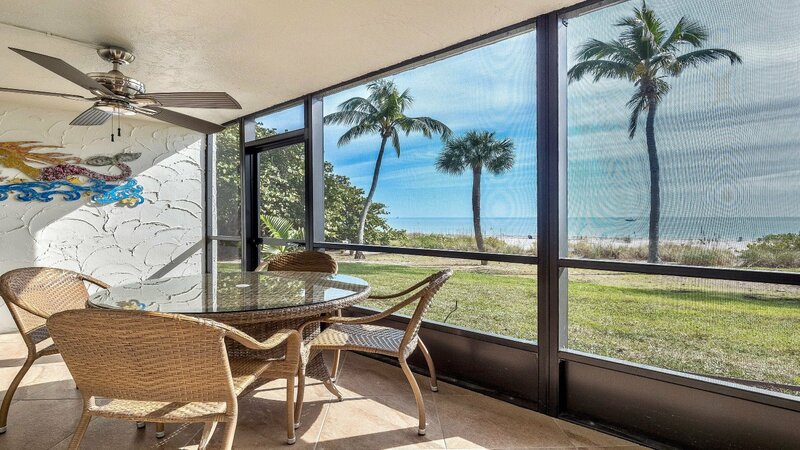 Unspoiled Captiva barrier island is just minutes away. 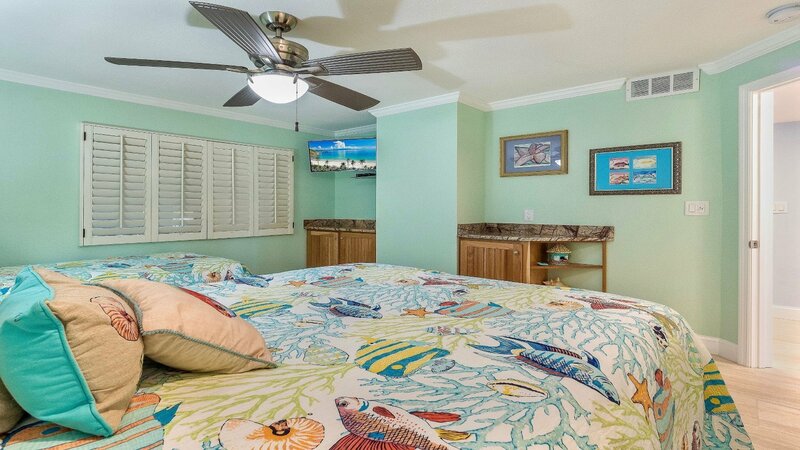 The Stevenson family has been staying and playing on Sanibel Island for nearly two decades. 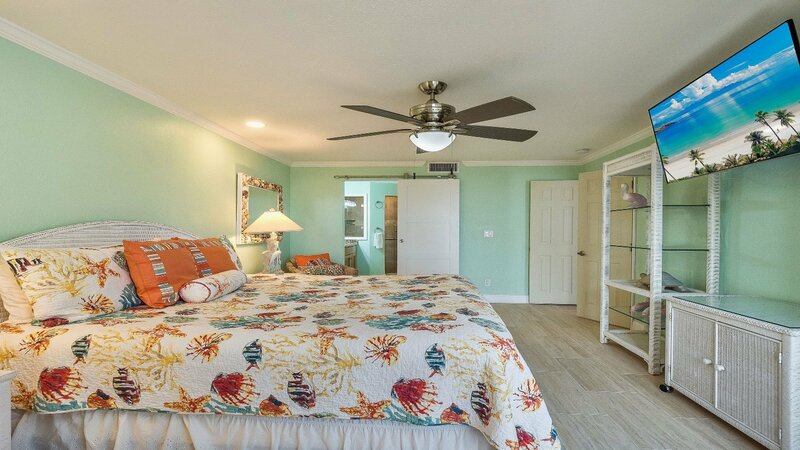 After vacationing in a variety of different accommodations on the Island, we came to one conclusion…“There’s no better place to hang your beach hat than the fabulous Pointe Santo de Sanibel Resort Condo complex on West Gulf Drive in Sanibel Island Florida.” Check out their Live Webcam. The Pointe Santo complex is on the beach at the southern-most point of the island, facing due south to the Gulf of Mexico. 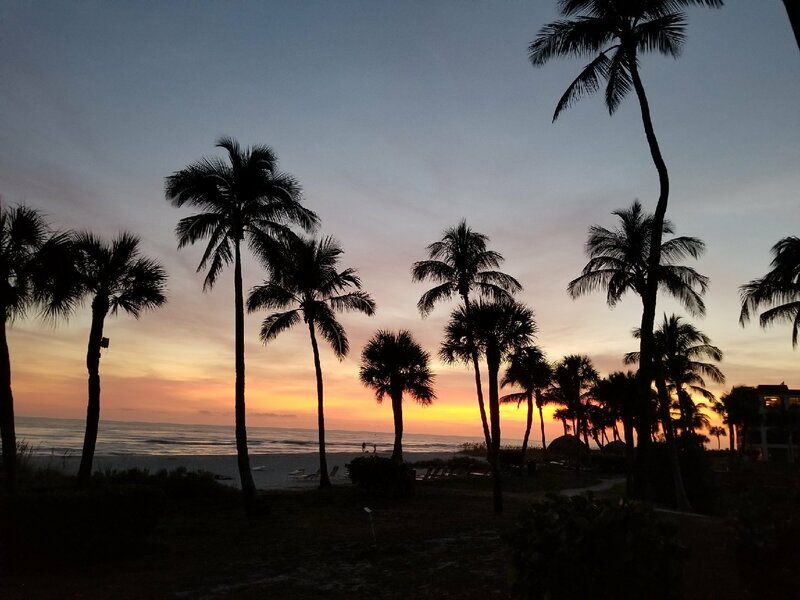 Enjoy one of many beautiful sunsets in front of Condo E-6. 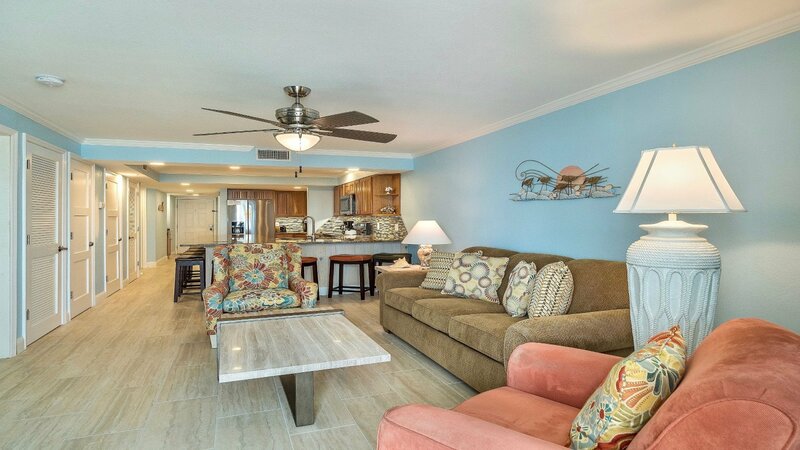 Discover why Stevenson Sanibel Vacation Paradise is your assurance of a fabulous fun-filled vacation! 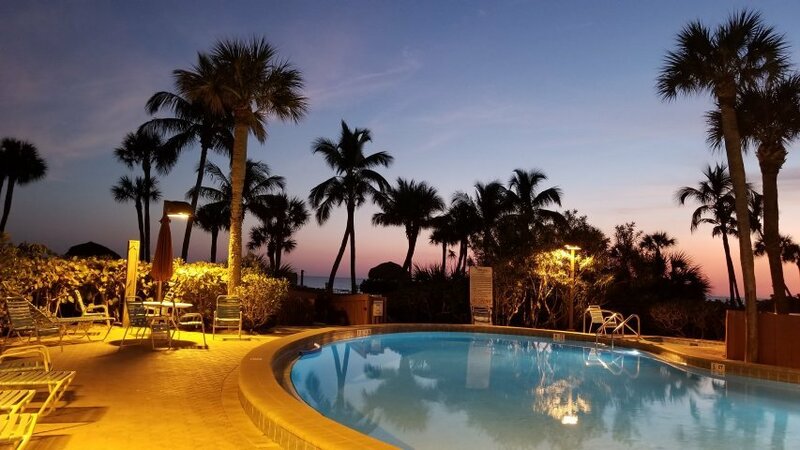 Sanibel Island & Captiva provide the perfect vacation spot…15 Miles of Beaches, 25 Miles of Bike Paths, 50 Kinds of Fish, 230 Kinds of Birds, 250 Kinds of Shells & NO Traffic Lights. 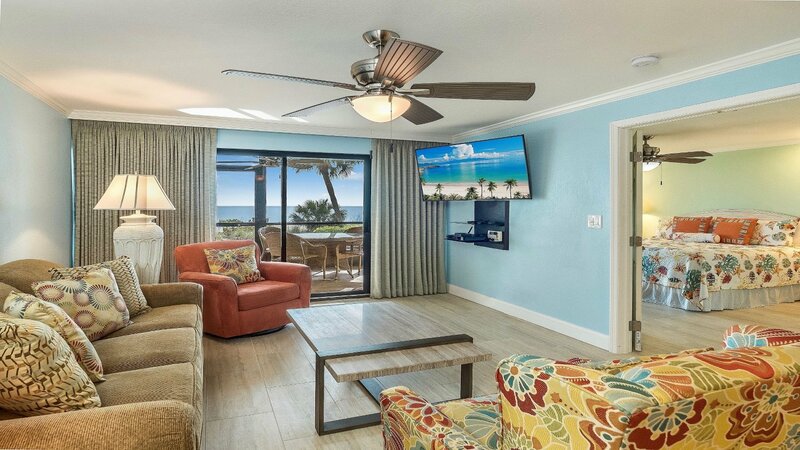 You could enjoy this beautiful view on your vacation. 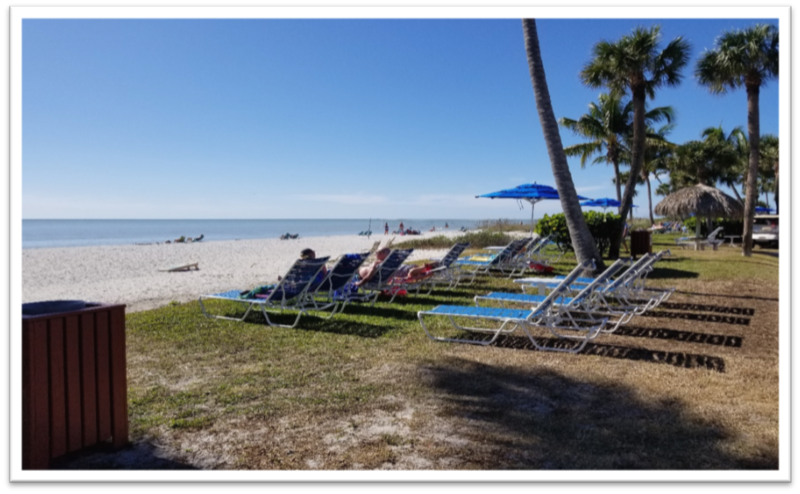 Sanibel Island lies just off the Southwest coast of Florida, connected to South Ft. Myers on the mainland by a three-mile causeway. The island is shaped roughly like a boomerang running west to east. 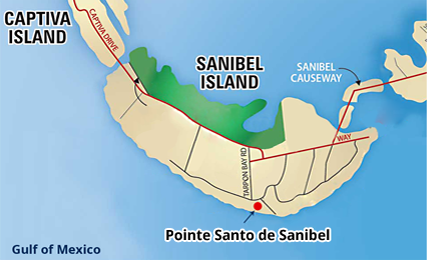 The Pointe Santo complex is on the beach at the southern-most point of the island facing due south to the Gulf of Mexico — see the map. There is amazing marine life around Southwest Florida gulf waters. Sanibel and Captiva offer several tour options. West Indian Manatees love the warm shallow water around Southwest Florida. These sea cows are harmless and grow up to 10 feet long and weigh as much as 1,200 pounds! 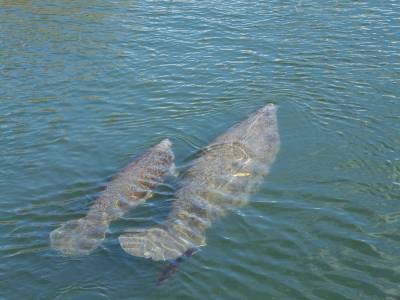 You may see these gentle giants on a cruise or kayak trip. 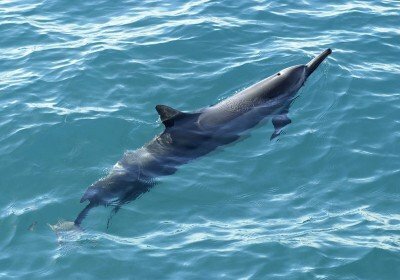 From the beach, Bottlenose dolphins are often seen swimming at sunset when they cruise close to shore to fish. Guests often spot dolphins from our lanai. Also, they can be seen swimming alongside the area’s many sightseeing tours. 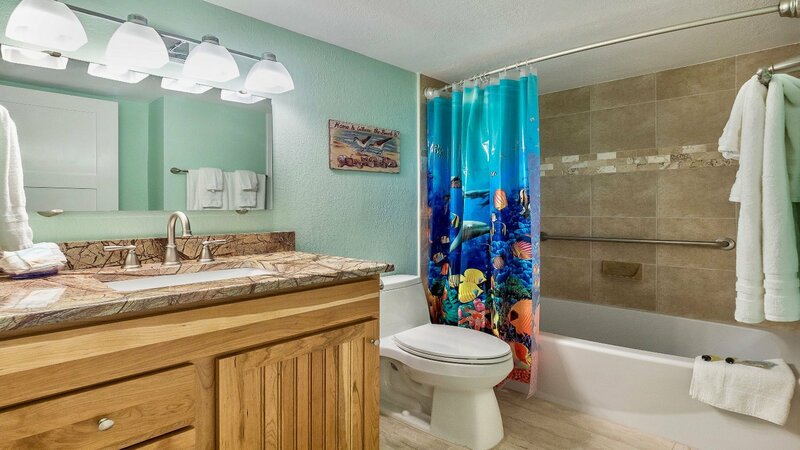 A manatee or dolphin encounter will definitely be one of the highlights of your vacation. There are several area tours offered including guided trips to secluded beaches where you can hunt for shells, swampy areas to see alligators, sunset cruises, educational birding tours, and private or group fishing guides who provide excursions to backwater and bay areas. 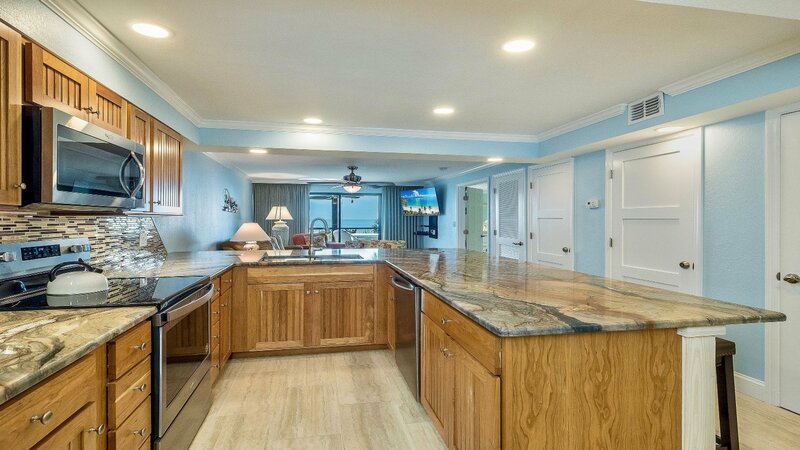 Sweeping views of the Gulf of Mexico await you at this pristine island sanctuary. 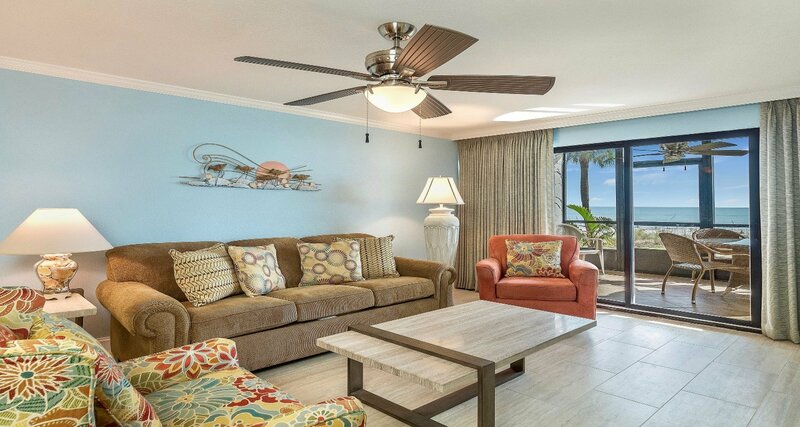 Soft ocean breezes and swaying palm trees surround you in a lush tropical setting. 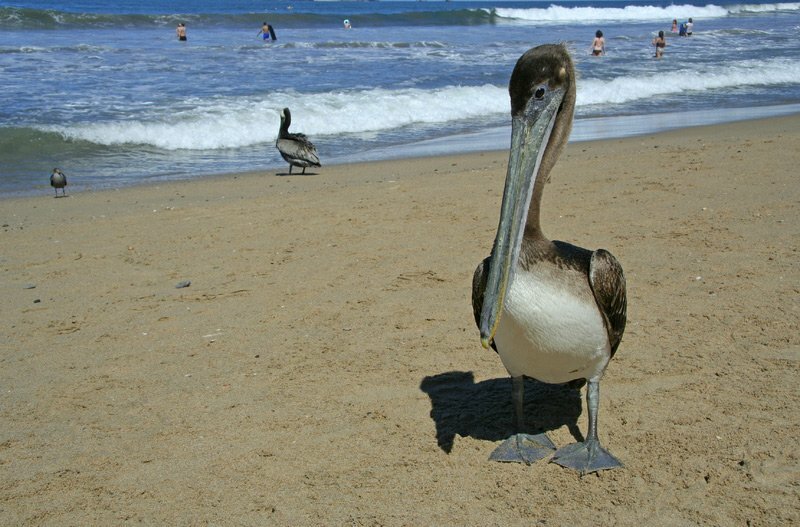 The broad sandy beach stretches for miles and is world renowned for unsurpassed shelling. 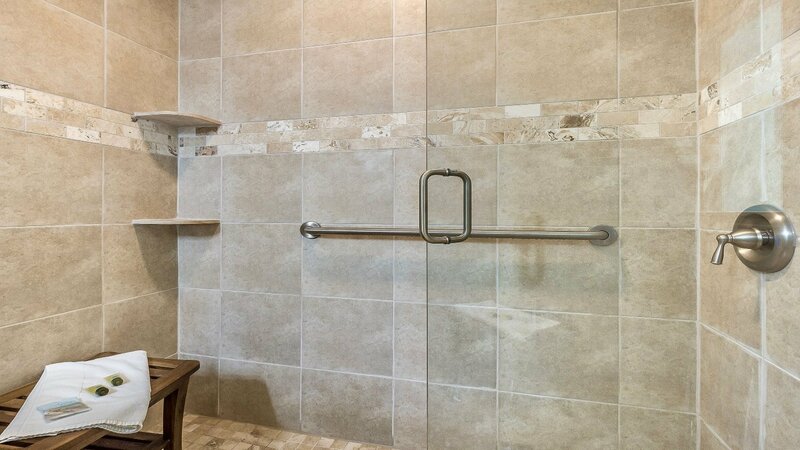 Swim in the heated pool or socialize in the whirlpool spa. See the wonder on your child’s face at their first sighting of a dolphin. 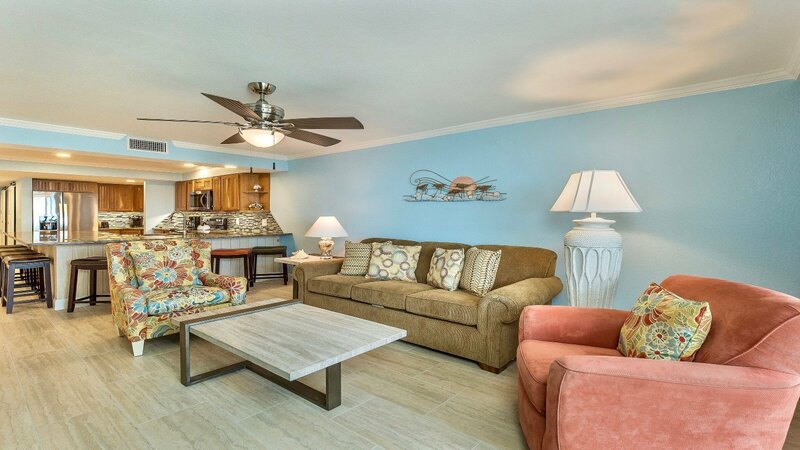 Play a little tennis or lounge on your lanai and watch the waves sparkle on the Gulf. 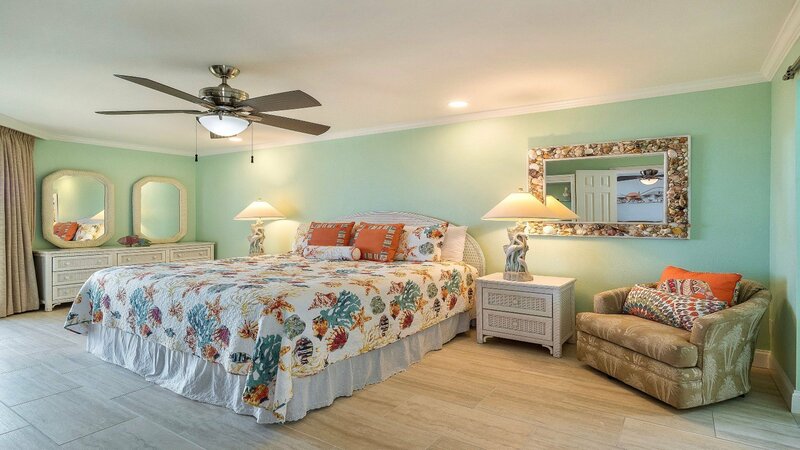 Enjoy the tennis courts, beach volleyball, shuffleboard court, running along the beach, swimming, and biking along the miles of bike paths on Sanibel Island. 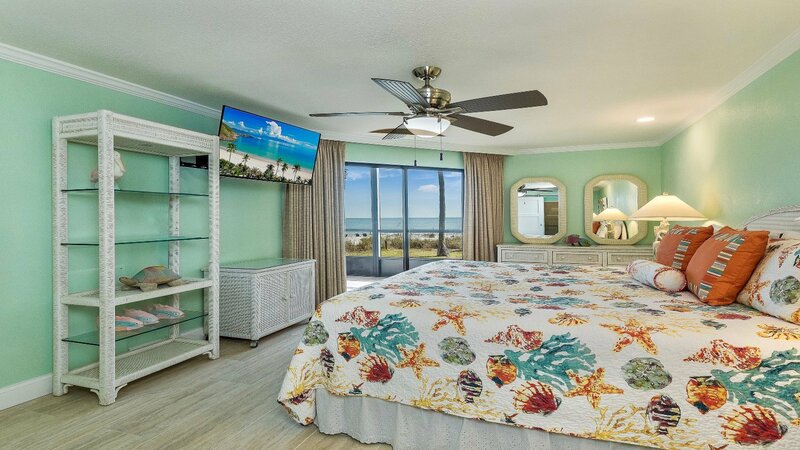 Just a 10-second walk to the unspoiled Sanibel Island Beach, Condo E-6 is a fully equipped fabulous beachfront Pointe Santo Resort Condo offering direct Gulf access. 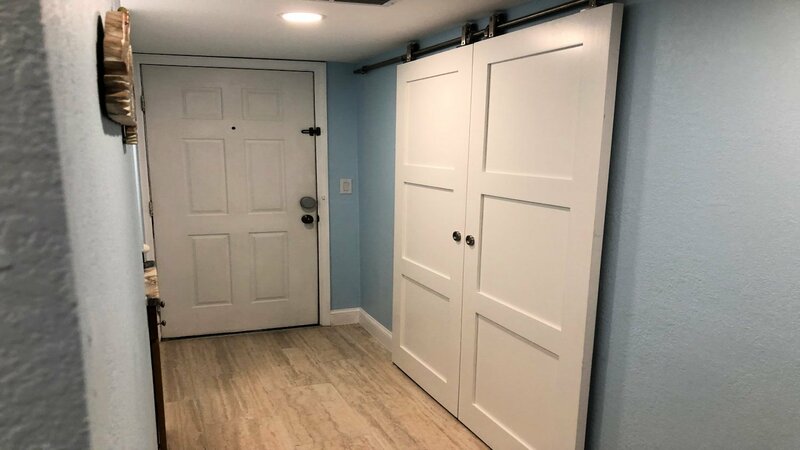 Click on image to pop out the slider for a better view and captions. We stayed the month of February and didn’t want to leave! 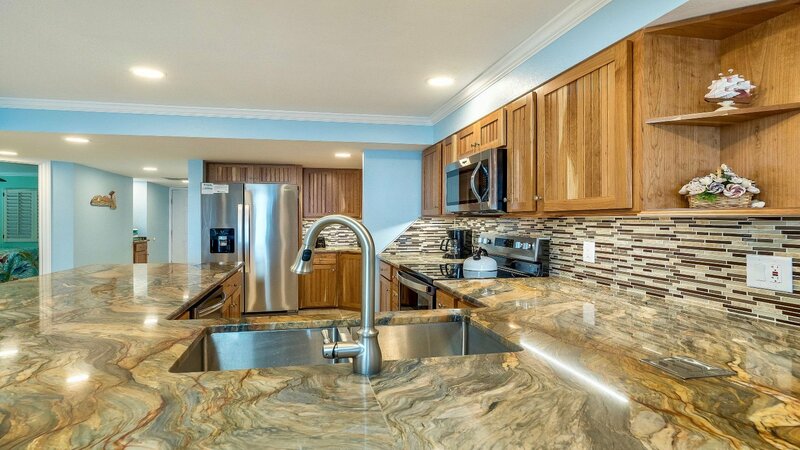 Our unit was a beautifully remodeled and equipped 2 BR and we had 2 sets of couples visit for a few days. 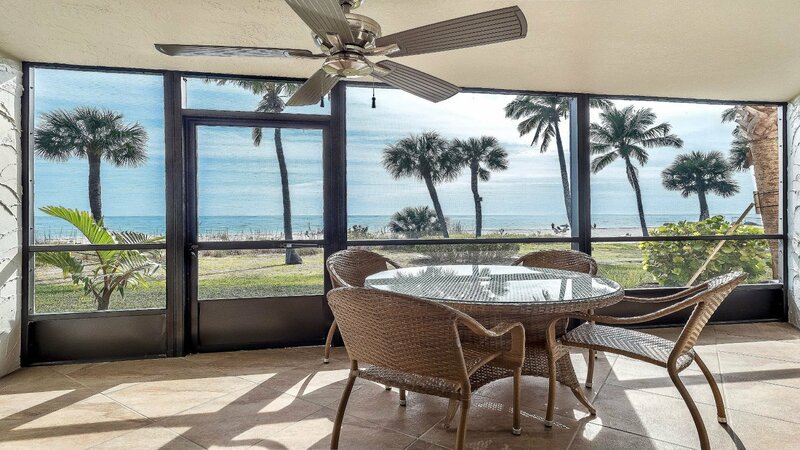 We loved playing cards on the lanai gazing at the Gulf, which was only steps out our lanai door. Perfect location. The weather was perfect this year, and we’re booked for next February! We love E-6 and highly recommend it. The owner, Marlene, is very responsive and had an umbrella delivered asap when she heard it was missing. 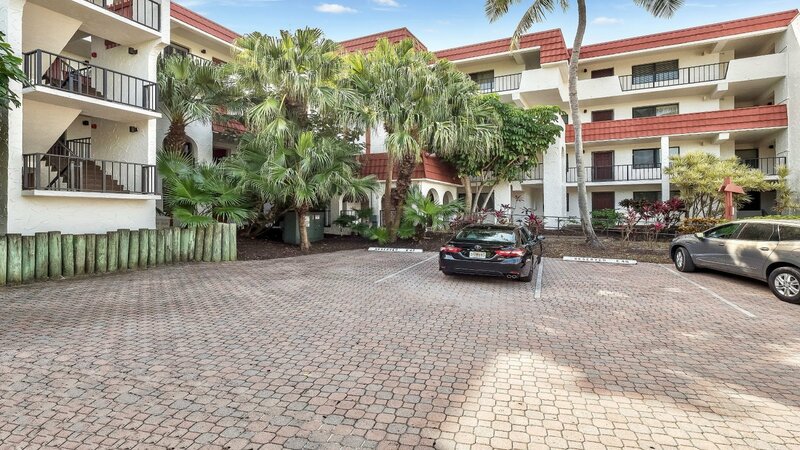 Very friendly security staff and excellent maintenance, with new stucco and nice landscaping near our unit. Loved the pool & the 2 separate adults only hours. One downside was smokers for a few days in the adjacent unit to the east. Very annoying on our lanai, as it seemed to gravitate directly in, and they left just as I was ready to complain to management. A bit of noise from above (scraping chairs) and loud talkers on the lanai, but you must remember that it’s not a private house! All in all, these issues were minor and did not deter us from rebooking. Heavenly sunsets, but be sure you have insect repellent when you go out to the beach as noceums will eat you alive! Totally worth it though!! Haha! Sanibel rocks!!! 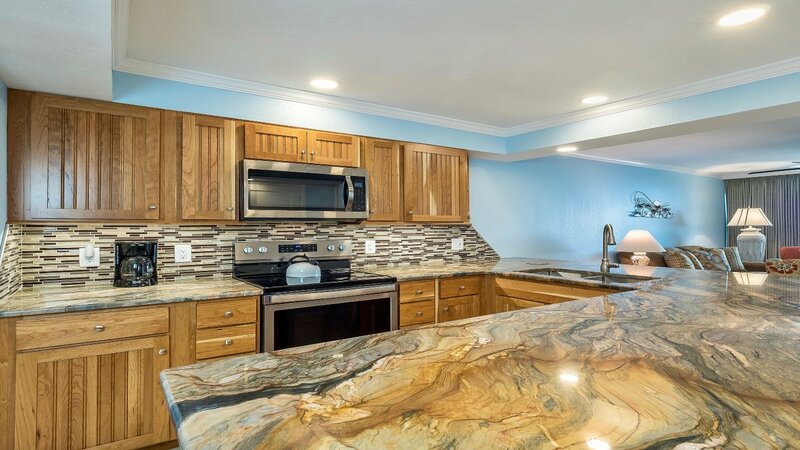 Add 11.5% tax, $45 booking fee, and $45.00 damage waiver fee to rates; rates are subject to change. E-6 rents from Saturday to Saturday with a one-week minimum. Check-in is Saturday at 4 pm. Check-out is Saturday by 10 am. Sorry, no pets. We are members of an owners’ cooperative on the Islands. 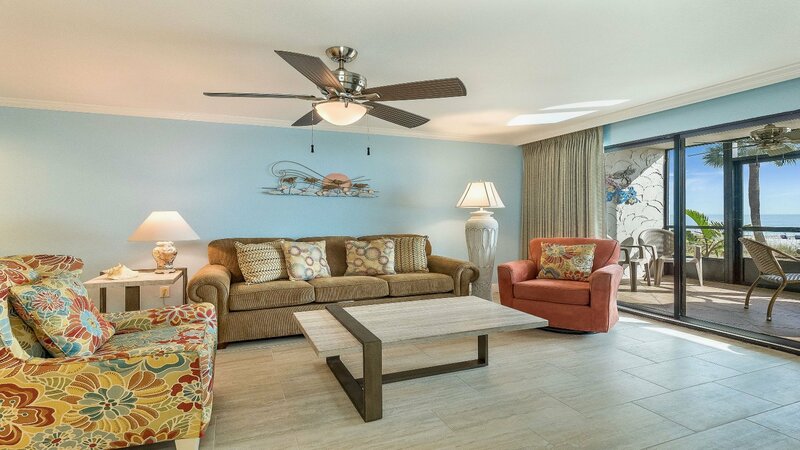 Please feel free to contact us for assistance in booking other accommodations at reasonable rental rates. 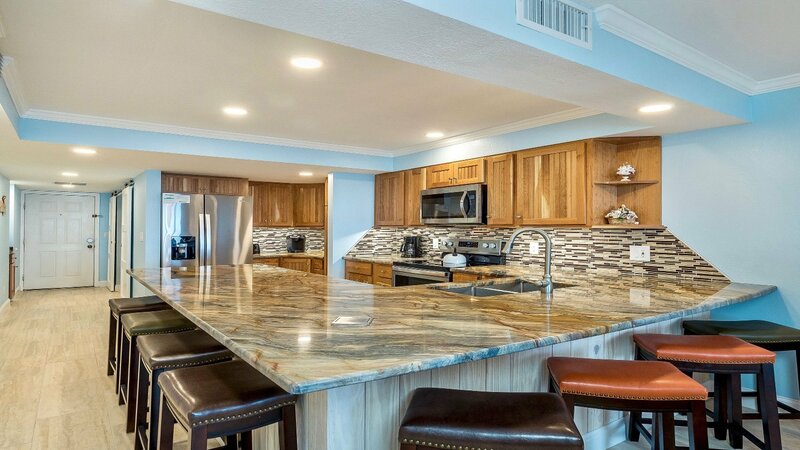 Yes, I consent to having Stevenson Sanibel Properties LLC collect booking information. Requests for information/reservations are normally answered within 2 days. 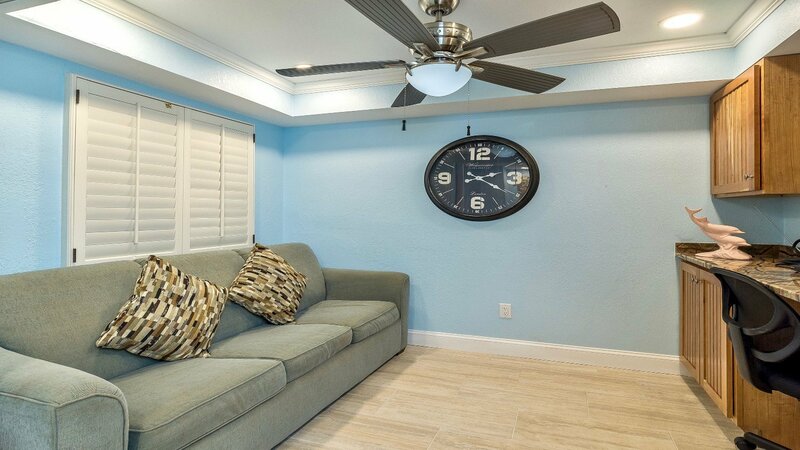 We request a $300 or 20% (whichever is greater) deposit on a credit card or check to confirm reservations (plus booking fee).